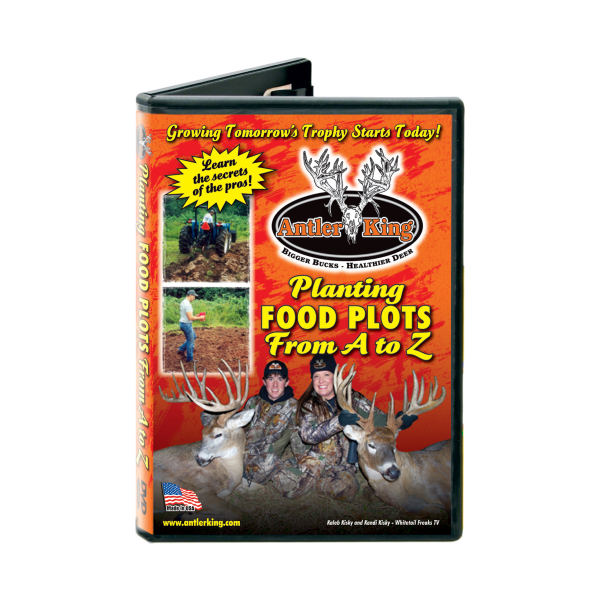 Finally there is a DVD that tells you everything you need to know about planting food plots. 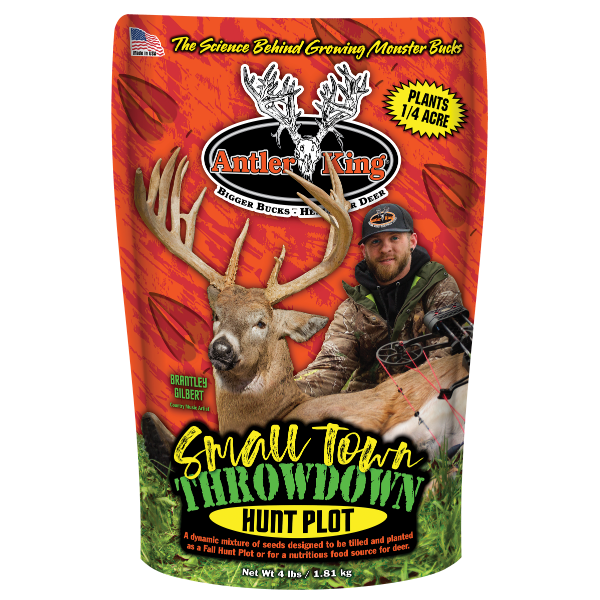 Antler King’s Planting Food Plots From A-Z DVD used nearly 20 years of research and trial and error to create a food plot DVD that anyone can learn from. Whether you have a complete line of farm equipment, just an ATV or no equipment at all, we will show you how to be successful. 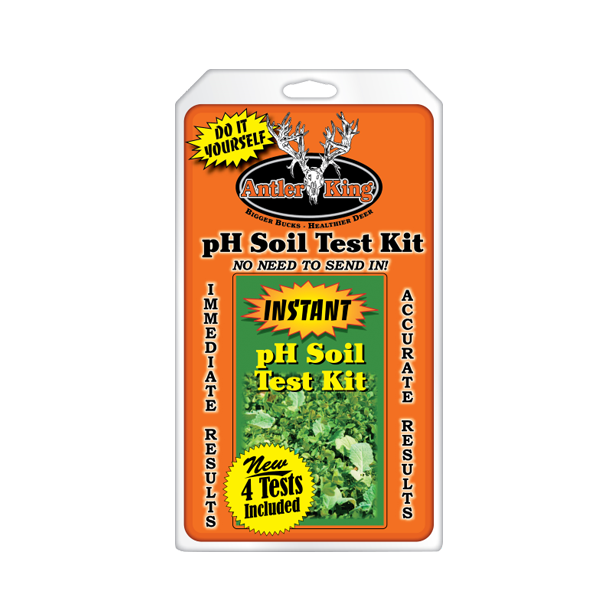 Topics covered include: Why, When, How, What, and where to plant a food plot. 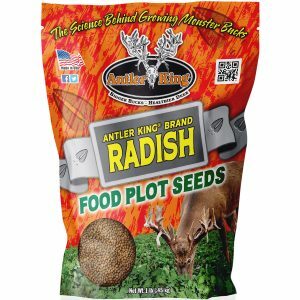 Whether you are planting a food plot for the first time or have been doing it for years, Antler King’s Planting Food Plots From A-Z will help everyone have more successful food plots. 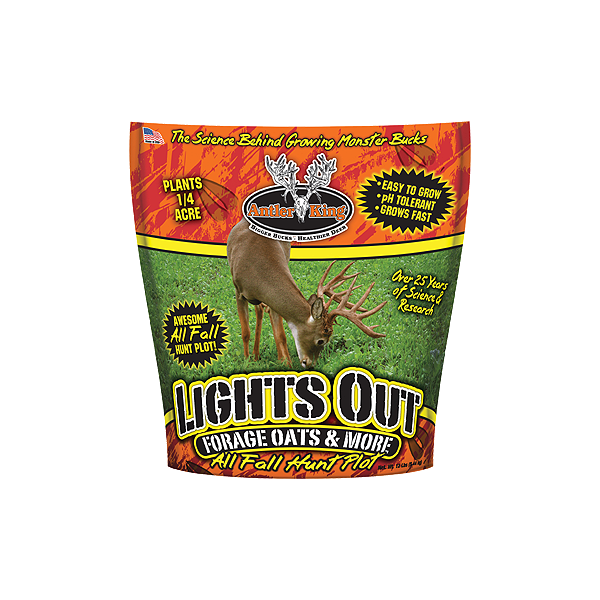 As a special bonus we have included two bonus Whitetail hunts filmed over Antler King food plots.